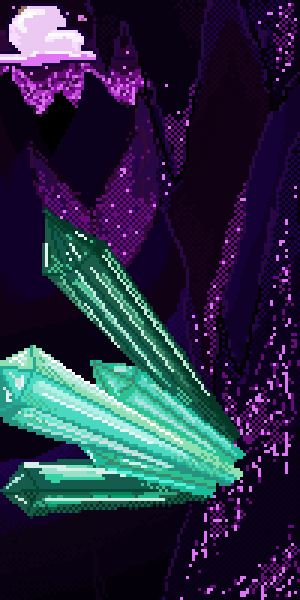 i want to get into pixel art so i can start to write a comic i have planned called Echo's Tale i need some form of art to make it and so far this is easiest for me. Lilac Purple @LilacPurple posted on @LilacPurple's wall. Lilac Purple @LilacPurple commented on this drawing. 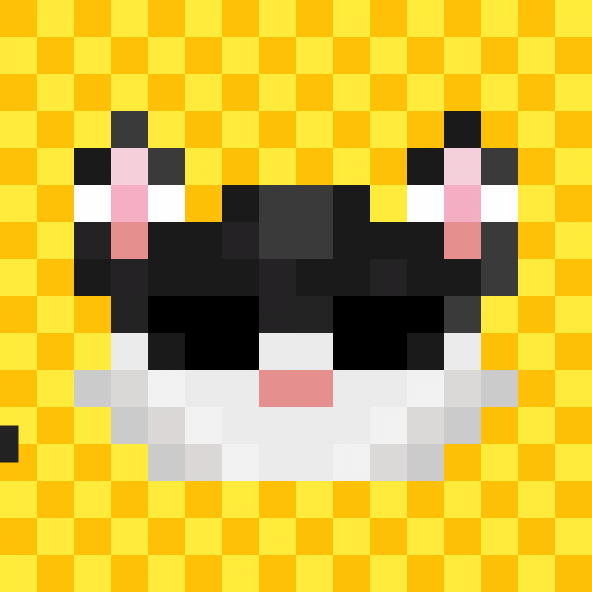 A very blocky gif of a cute cat. I doubt anyone will see this, but I'm finally back on the site. I know it's been ages but I'm getting back to work on drawing. I already made one simple gif but I couldn't upload it because it was "too small" so I'm gonna redo it with larger pixels. Lilac Purple commented on this drawing. "lol I had assumed I already liked this and forgot to like it! all fixed now"
"Would you mind If I made a different version of this gif? I really like the idea"
WIP the end is too fast and I will fix it.Almost 200 frames too many hours Etc. "Update; I"m officially the wort at animating.Sorry!" "Wow! I woke up with 24 notifications 0.0 Thank all of you. I will make this into a gif(cuz why not) and I draw with a mouse by moving it on the carpet (I draw lying down) and using my mouse pad to click." Okay(ifIdosaysomyself). Please keep in mind that this was drawn with a plug in computer mouse that doesn't click right. This should be staff pick, ITS SO GOOD! Wow! I woke up with 24 notifications 0.0 Thank all of you. I will make this into a gif(cuz why not) and I draw with a mouse by moving it on the carpet (I draw lying down) and using my mouse pad to click. Update; I"m officially the wort at animating.Sorry!